The Feirstein law Firm is a general practice firm that has been serving individuals and businesses for over thirty years. The firm was originally established in Los Angeles. Norman Feirstein has been involved in sophisticated business and real estate issues including the representation of: real estate developers including formation of syndicated limited partnerships, restaurant and supermarket chains and many more manufacturers, wholesalers, and retailers. Mr. Feirstein utilizes his many years of business experience as a member of the Board of Directors of Tix Corporation, a publicly traded company, with service on the Board since 1995. During his tenure on the Board, Tix emerged from a new start-up company to a company with gross revenues of over one hundred million dollars. In 1989, The Feirstein Law Firm relocated to the City of Westminster in Orange County, California where we have a presence nearby the Little Saigon area. Since that time we have maintained a bi-lingual speaking staff currently fluent in the Vietnamese, Mandarin, and Italian languages and have represented thousands of clients in a variety of matters. We continue to practice primarily in the areas of personal injury, business, immigration, trusts and wills, and business formation including incorporation and partnerships. 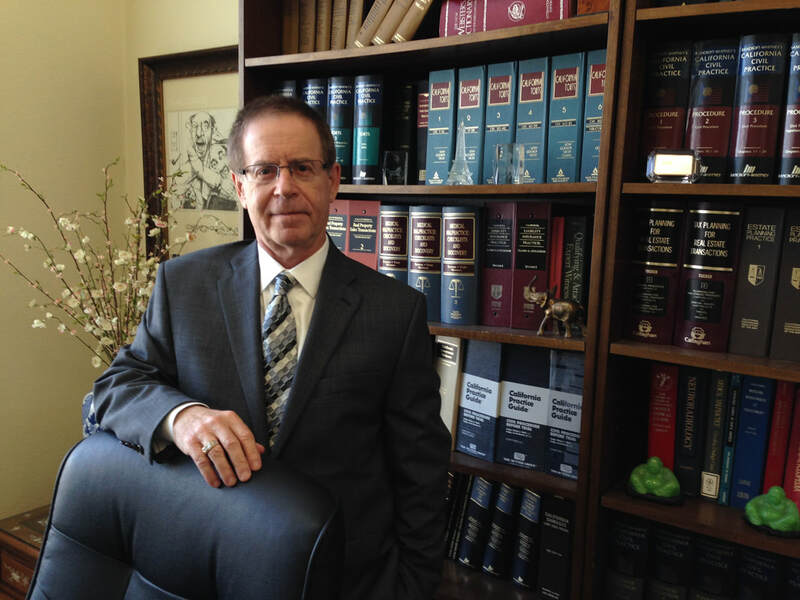 Recently we have expanded our team of lawyers and handle workers compensation, misdemeanors, and DUI defense. Mr. Feirstein is an outspoken advocate for the Vietnamese American Community and regularly appears on the Little Saigon Radio (1480 AM) and Little Saigon T.V. (channel 57.7) to provide educational information and discuss legal issues. We have litigated complex cases against major corporations and have achieved successful outcomes against such companies and other entities as Texaco Oil Company, Toyota U.S.A., Chevron Oil Company, Tosco Oil Company, Dow Corning, Ford Motor Company, Fountain Valley Regional Hospital, Metropolitan Life Insurance Company, Carnival Cruise Line, Sacramento Unified School District, and County of Los Angeles. Some of these cases involved claims of more than a thousand people for toxic exposure, automobile gas tank explosion and fire, failure to pay life insurance benefits, and other significant injuries including those related to silicone gel breast implant coordinated cases. We have handled numerous personal injury claims in which the injuries have been severe, whether from a car accident, a defect in design of vehicle, dog bite, trip and fall, medical malpractice, negligent management of minors, or negligent maintenance or design of heavy industrial equipment. Many of our cases have involved very serious permanent injury or death, therefore we are experienced in resolving these types of claims and prepared to expend the maximum effort to represent our clients in these matters. Our pledge to you is, if you hire our firm, we promise to take good care of you and do our best to reach a favorable resolution of your matter. Contact us at (714) 892-3320 or (818) 853-2966 to schedule an appointment or visit our Orange County law office located in Westminster.